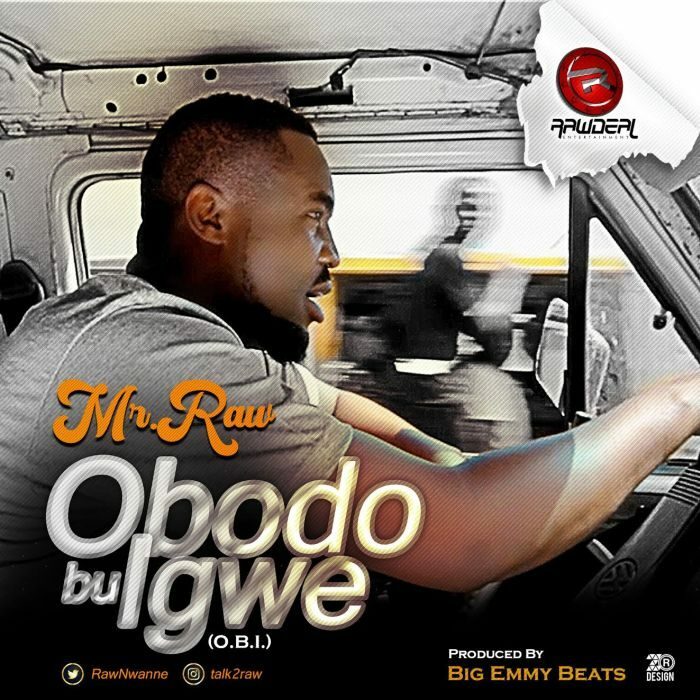 Mr Raw kick starts the year 2019 by dropping a new song titled ”Obodo Bu Igwe (O.B.I)”, which talks about the ills of the Society and the level of hardship Nigerians are facing. 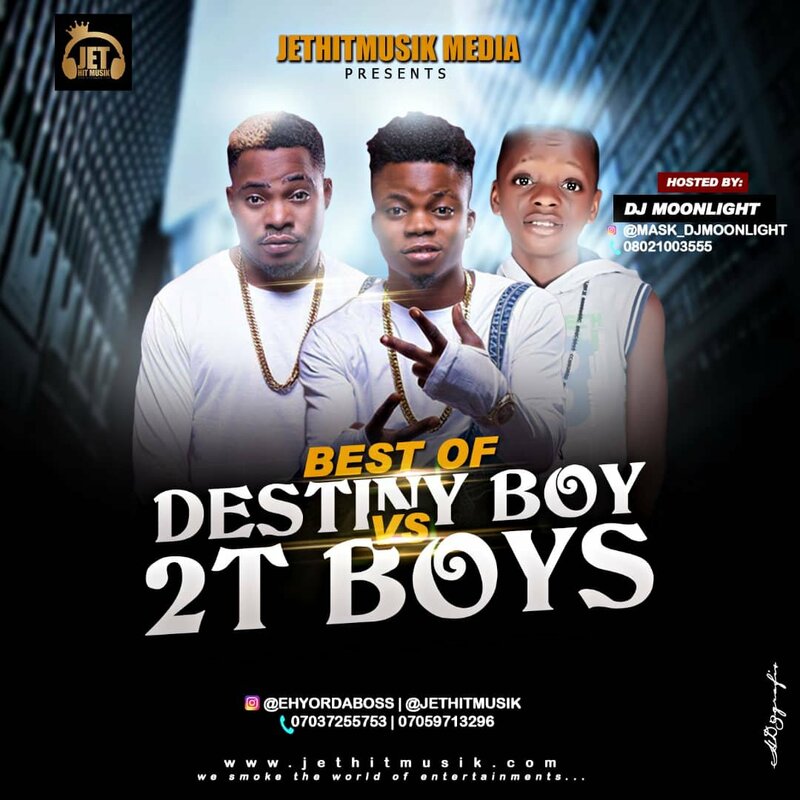 The song was produced by Big Emmy Beats and Mixed &amp; Mastered by Xtraordinaire. Enjoy!!! 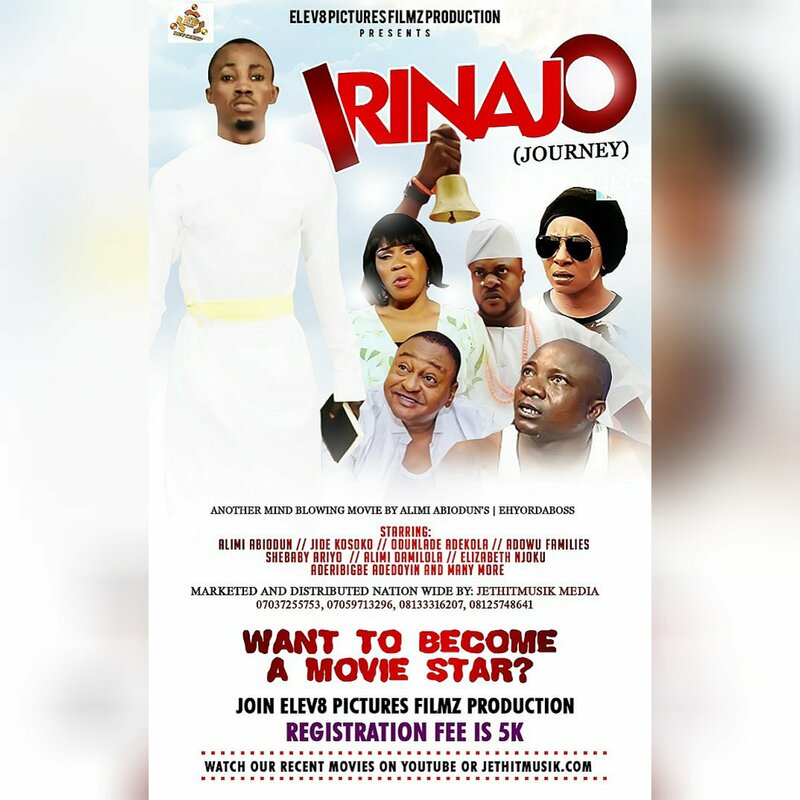 The post [Music] Mr Raw – Obodo Bu Igwe appeared first on Naijaloaded | Nigeria's Most Visited Music & Entertainment Website.